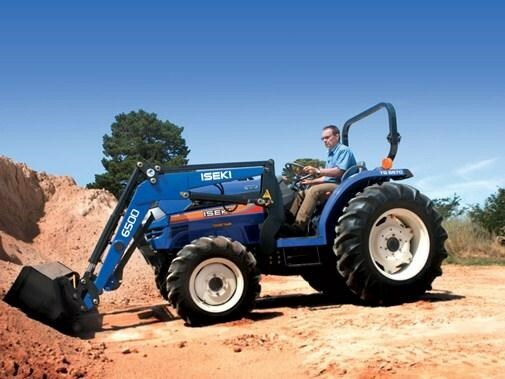 When you choose Iseki, youre not simply buying a tractor, youre investing in 80 years of industry-leading engineering and manufacturing experience. products that are built to meet todays ever increasing demands. While Iseki has made its mark internationally, you can still feel confident knowing that Iseki understand the unique industries of each country. With over 25 years in the Australian market Iseki have built solid and reliable foundations, continuously delivering superb products and services that work even harder for your specific needs. 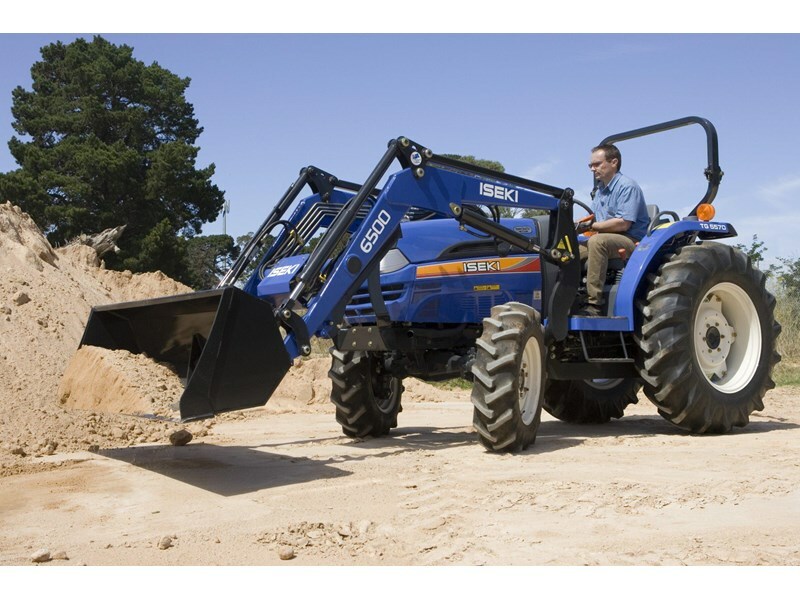 You get the expertise of your local Iseki dealer who will match the right tractor to your business and even provide flexible finance options to help fund your purchase. Combine this with peace of mind from first-class parts and service support and youll see what we mean by the Iseki difference.